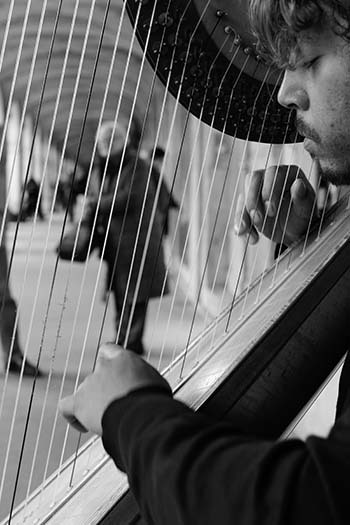 Welcome to the September 2016 edition of our newsletter Paris Panorama! 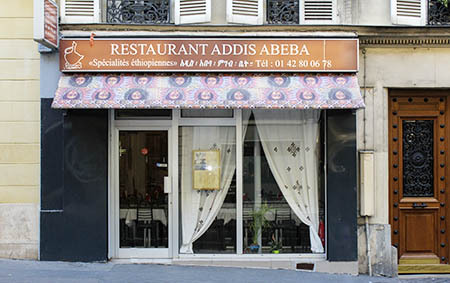 Standing on a quiet street in the bustling St. George quarter of the 9th arrondissement, Addis Abeba offers Paris travelers a scrumptious and spice-infused East African dining experience. 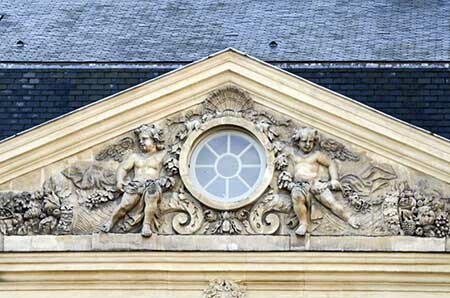 Skipping along the pediment of a fine 17th century mansion in the Marais, a duo of cheerful cherubs drape garlands around an oculus (window). 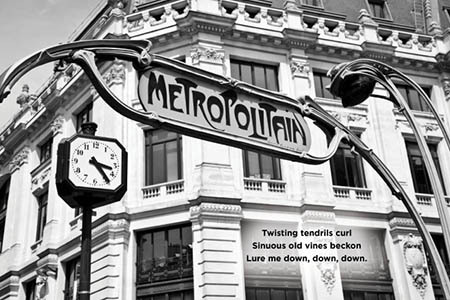 Intricately and lavishly carved in stone, the buoyant angels in asymmetrical poses, and the fancy shell with flying ribbon, signal a whiff of the unruly Baroque style drifting into classical French architecture. The building, today owned by a corporation, was designed by one of Louis XIV’s top architects, Liberal Bruand, to be his private home.